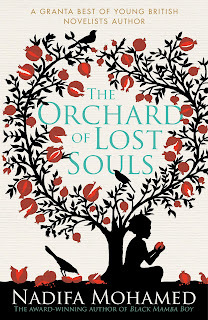 Another New Release: Nadifa Mohamed's "The Orchard of Lost Souls"
It is 1988 and Hargeisa waits. Whispers of revolution travel on the dry winds but still the dictatorship remains secure. Soon, and through the eyes of three women, we will see Somalia fall. Nine-year-old Deqo has left the vast refugee camp she was born in, lured to the city by the promise of her first pair of shoes. Kawsar, a solitary widow, is trapped in her little house with its garden clawed from the desert, confined to her bed after a savage beating in the local police station. Filsan, a young female soldier, has moved from Mogadishu to suppress the rebellion growing in the north. And as the country is unravelled by a civil war that will shock the world, the fates of the three women are twisted irrevocably together. 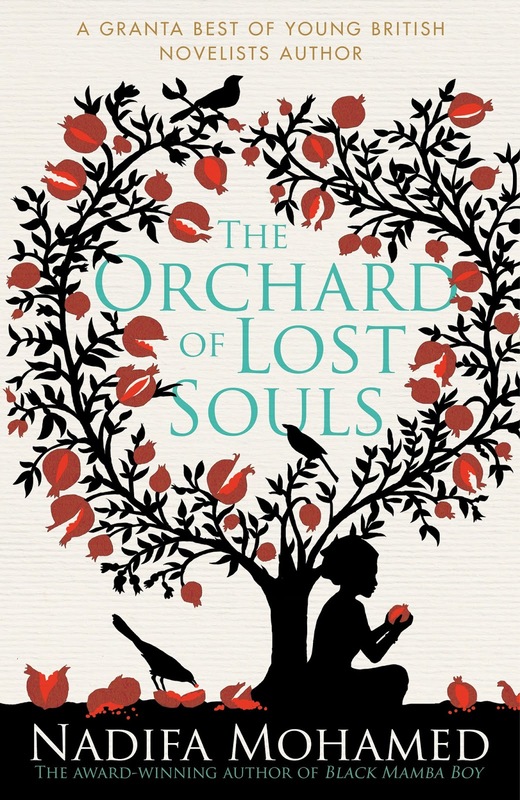 Intimate, frank, brimming with beauty and fierce love, The Orchard of Lost Souls is an unforgettable account of ordinary lives lived in extraordinary times.